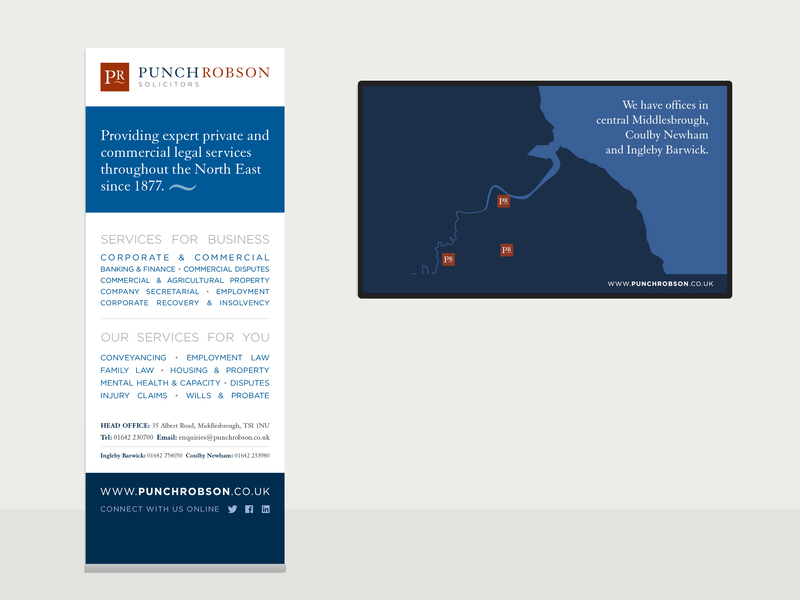 Punch Robson has a long history in Teesside, and has been providing expert legal services across the North East since 1877. 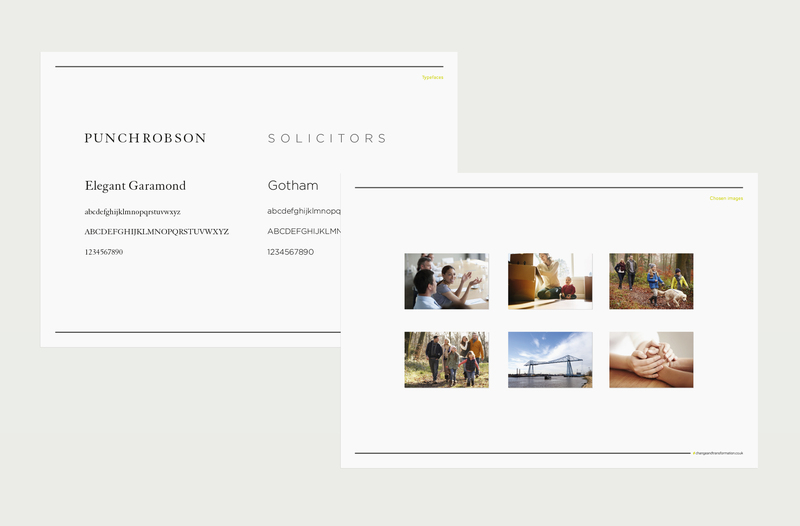 They had previously been part of the Quality Solicitors brand, but in October 2014 decided to return to their original identity and give it a refresh. 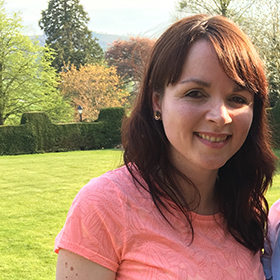 Working for Change and Transformation as their designer I created the refreshed version of their identity which had a more modern feel, but retained their traditional values and heritage. 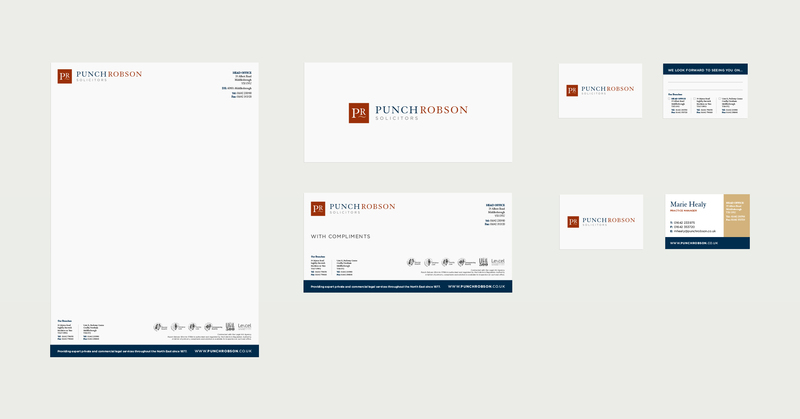 The full stationery was created for the three offices along with social media graphics, roll up banner, in house templates and video for their reception area.